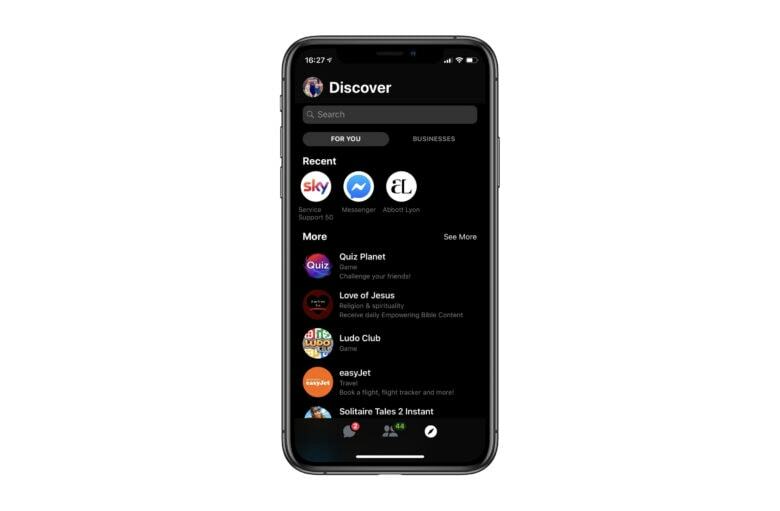 Facebook Messenger now has a secret new dark mode on iOS, two months after the feature entered public testing. It looks particularly great on OLED devices, like the iPhone X and iPhone XS, and you can enable it in just a few simple steps. 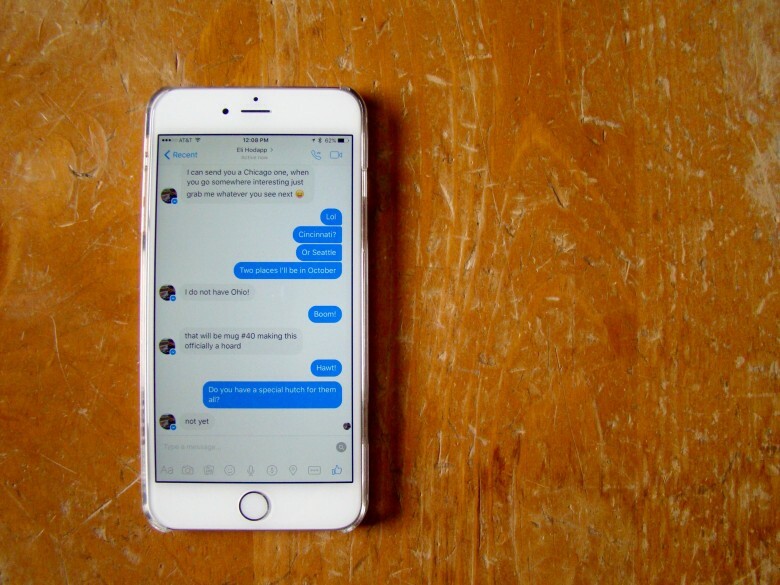 Facebook Messenger is finally giving users the ability to unsend messages. The feature had previously been exclusive to Facebook executives, but now it’s rolling out to everyone in the latest version of the app. You’ll have to act fast to remove accidental messages, though — and don’t think that you’ll be able to completely hide your tracks. You can unsend a message, but you can’t make people unsee it. 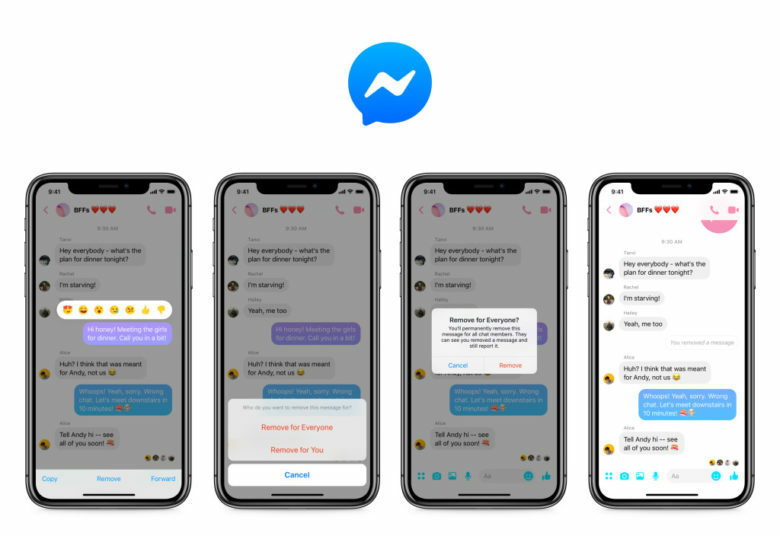 There was a lot of confusion after Facebook revealed last week that users would soon be able to unsend comments made in Messenger. With this feature starting to roll out, the details of how it will work have come to light. Turns out it’s not a magic wand that will let you take back what you just said to your now ex-girlfriend. Look out for Messenger's unsend option soon. We’ve all sent messages we regret, which is why many messaging platforms now give us the option to recall a text. 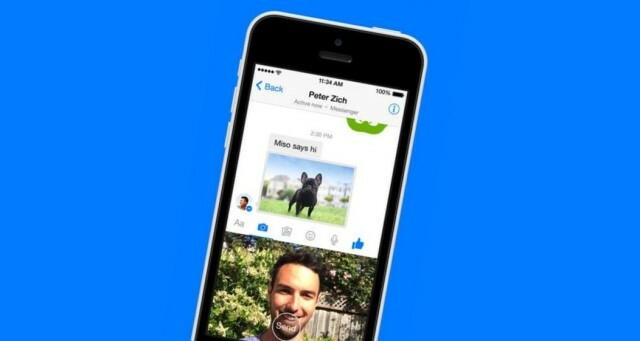 Facebook Messenger is finally following suit, but it won’t give you much time to fix a potential disaster. There are plenty of reasons why you should avoid using Facebook Messenger. Here’s one more: Facebook is putting autoplaying video ads in your private conversations. Why aren’t you switching already? You can start by keeping your mouth shut! A nasty new flaw with Siri has been discovered this week that could allow people to snoop on your messages. iPhone users found that Siri can be used to read new messages from third-party apps, even when your iPhone is locked. 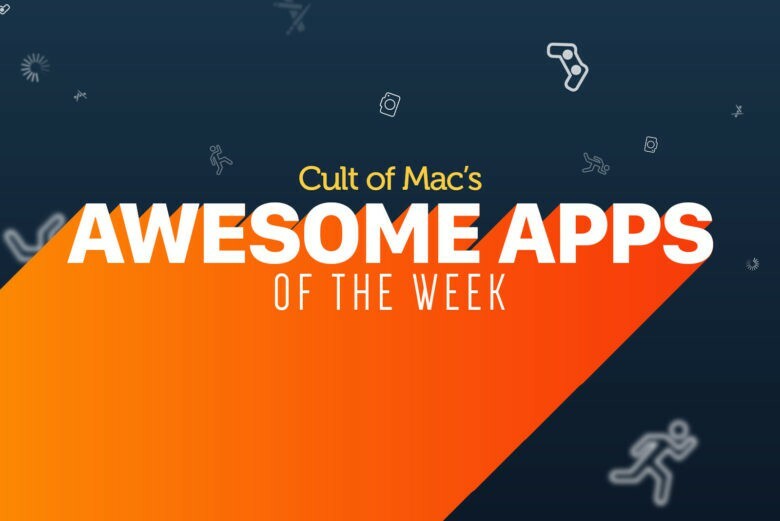 A unique selfie app, created by Google, that summons up your inner supermodel is just of one of the picks for this week’s “Awesome Apps” roundup. In addition, we’ve got part one of an excellent episodic adventure finally available on iOS, a sound-matching app for any guitar players out there, and an augmented reality-focused update to Facebook Messenger. Check out our picks below. 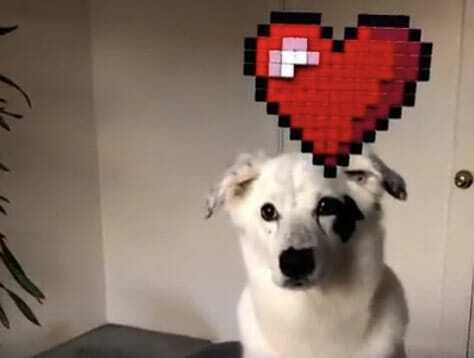 Who will know you love your dog if you don't add a giant digital heart over its head? It’s not just Apple that’s excited about the possibilities of augmented reality! In its latest Snapchat-inspired update, Facebook has added new AR features to its Messenger app.